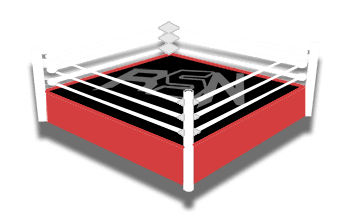 Vince McMahon has died before on WWE television when his limo kayfabe exploded with him inside, but the company does have to consider the possibility of carrying on after losing his services. McMahon is in great shape, but he is still 73-years-old. 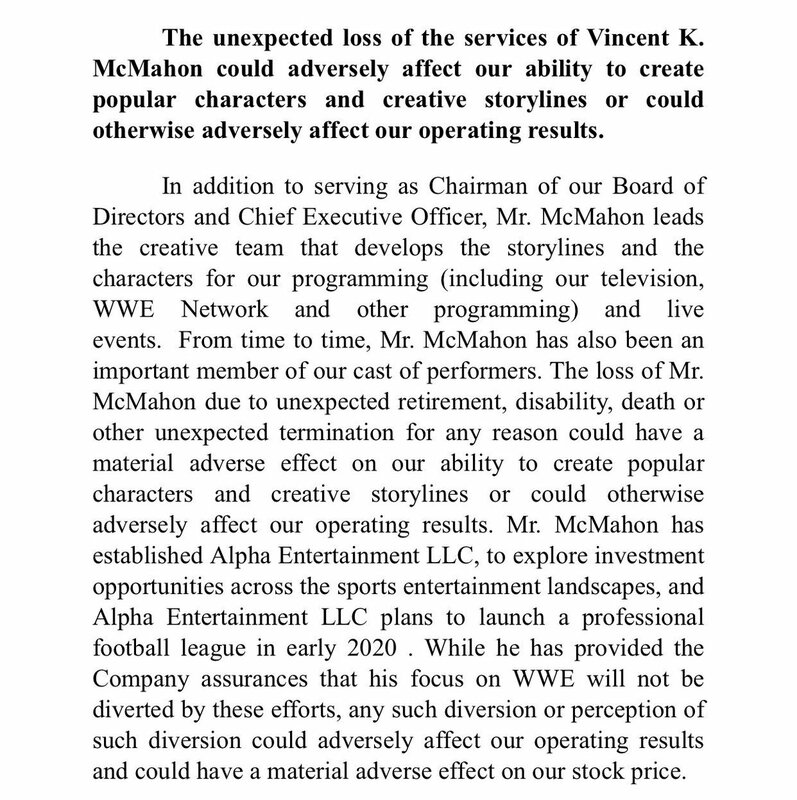 WWE recently released in their fourth-quarter earnings report how they would handle such a loss like Vince McMahon. They not only acknowledge that the creative direction of the company would drastically change but so could the stock prices. McMahon has his hand in every facet of WWE including the XFL relaunch in 2020. Needless to say, losing Vince McMahon in any respect would greatly negatively affect WWE. Even Vince McMahon remaining alive and well, but refocusing his attention to the XFL could hurt the company. No “backup plan” was revealed in this document, but we can only hope they have one.